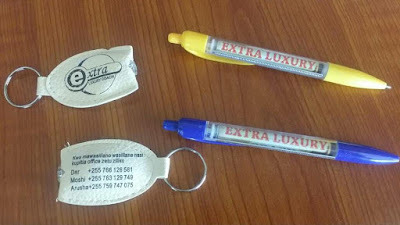 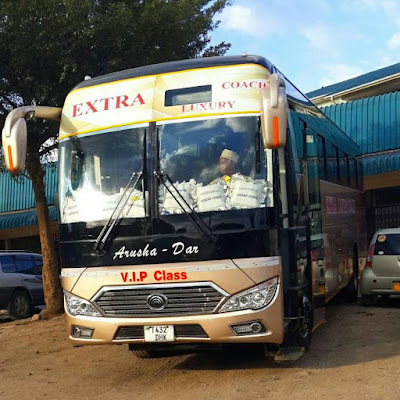 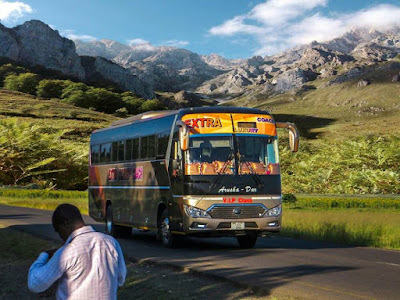 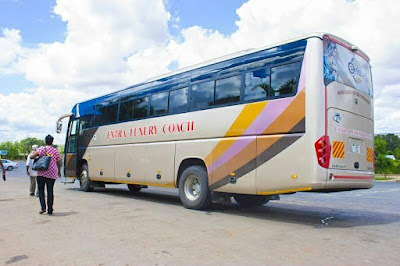 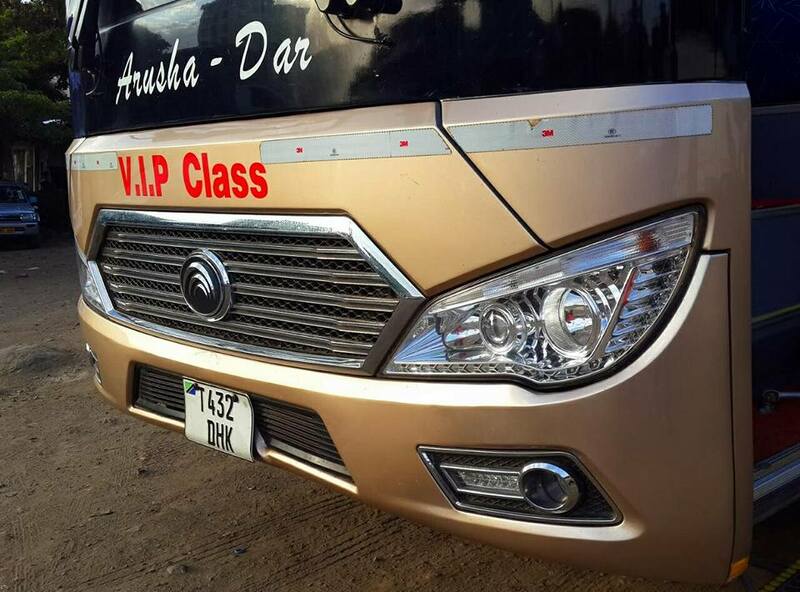 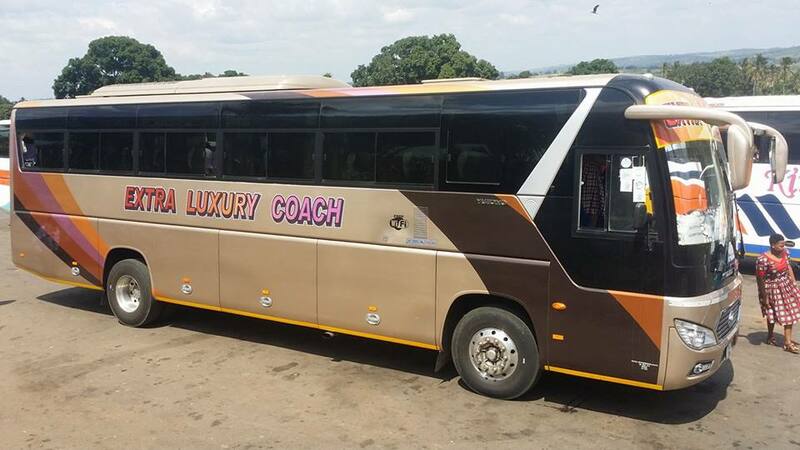 Extra Luxury Coach Is a bus services company which serve costumers between Dar es salaam and Arusha city via Korogwe and Moshi. 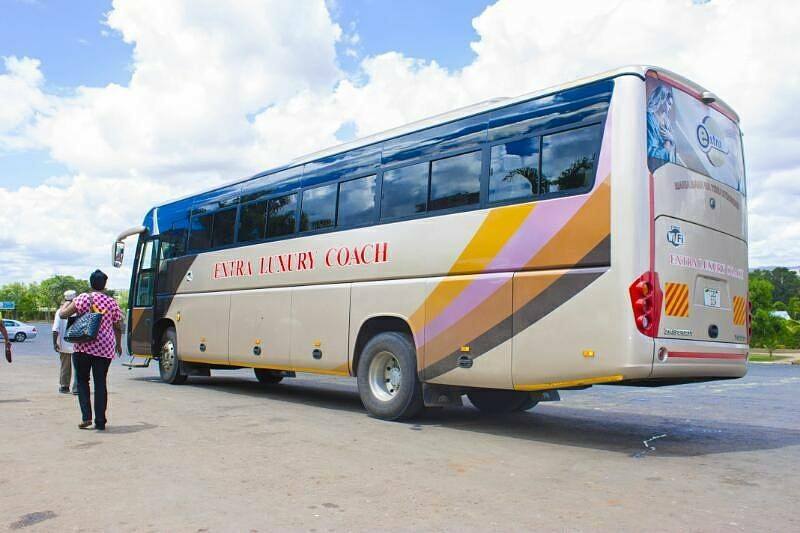 It is a company which came into operation mainly in the year 2017. 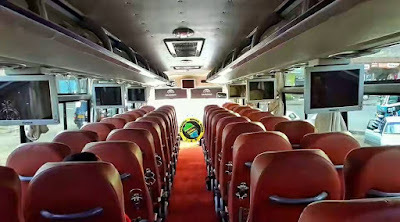 It is a VIP class board with Semi Luxury badge from SUMATRA. Extra Luxury Coach uses Chinese Yutong Buses with 2x2 seating arrangement. 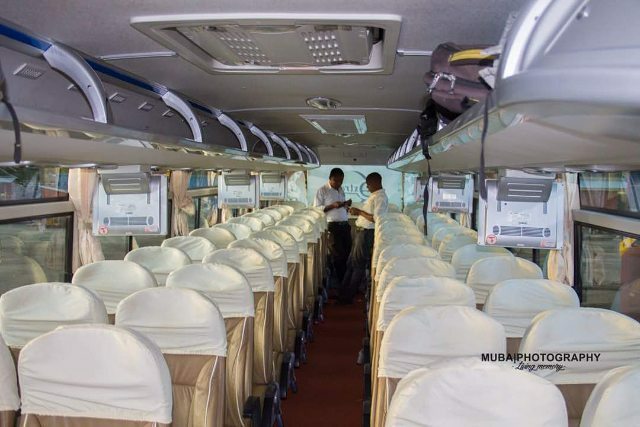 Their buses has an AC services throughout the journey and First Aid provided for free to the passengers. While you Travel with Extra Luxury Coach, You will enjoy on board entertainment from seven Television, Good sound of music, good costumer support and they offer soft drinks with bites.